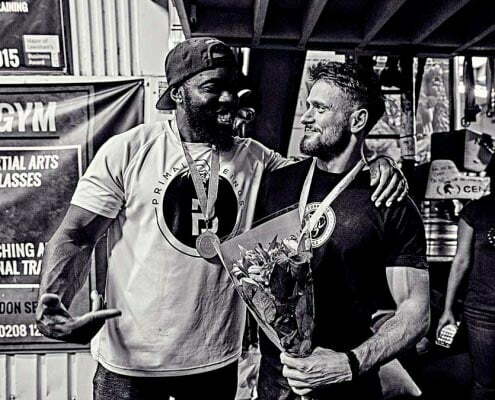 I am the Head Calisthenics coach at The Commando Temple, an award-winning strength training facility in London. I found my passion for Calisthenics over a decade ago and I have since developed a robust foundation in some of the most powerful strength and movement systems in the world. 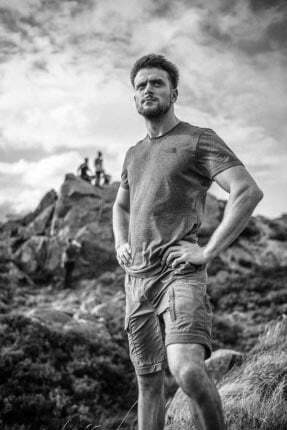 I have created my own philosophy on the importance of training holistically, developing grit and character as well as physical strength and vitality. I hope to inspire the next generation to do more than just exist. I have trained and competed successfully in Calisthenics, Powerlifting, and grip sports at national & international level. I’ve had the great good fortune to assist and learn from world famous coaches and educators. 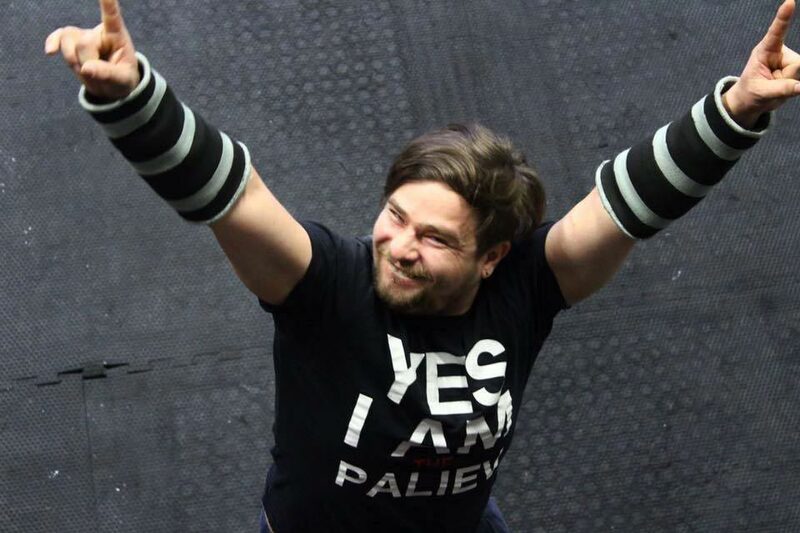 I have enjoyed using kettlebells, strongman and a number of different disciplines, as well as unconventional training methods on my journey of becoming an absolute mutant ;) – (Mutants tend to have more fun). Block-book weekly sessions per month. Save up to £20 per hour over individual sessions. Book a single or block of sessions on your timetable. 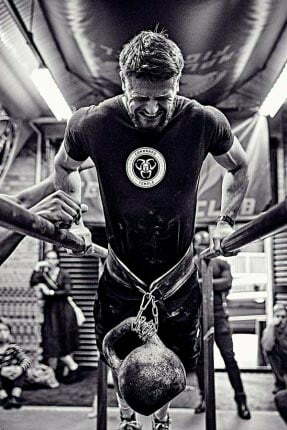 Pay as you train or in advance. 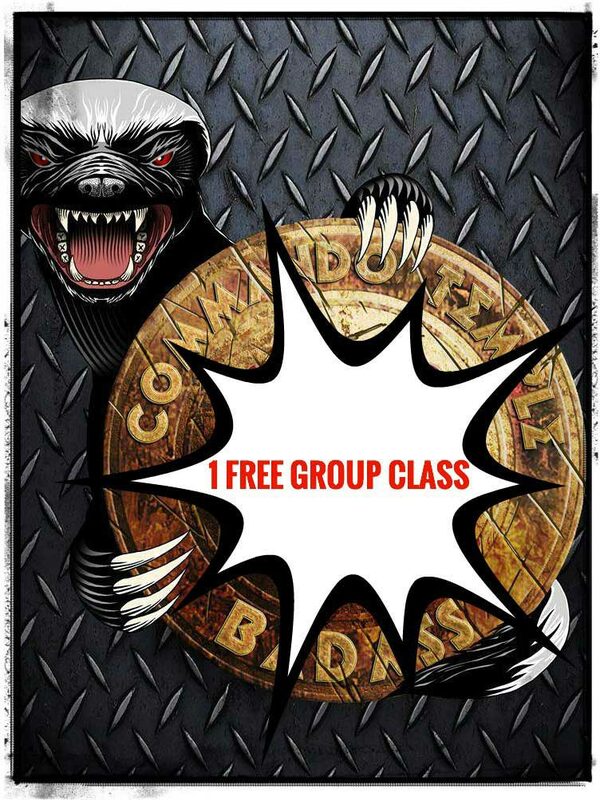 Commando Training sessions per week over a 3 month window. Train one-on-one or as a pair. It will not be easy! But your time and effort will reward you many times over!!! Big cost savings for an upfront commitment. READY TO TAKE YOUR PERSONAL TRAINING CAREER TO THE NEXT LEVEL? Join the Temple tribe as a personal trainer intern. Work with us and learn how to run your own sports related business. Ask Rob and the team to help you carve out your own niche in the sports industry and set you on your own personal training career!